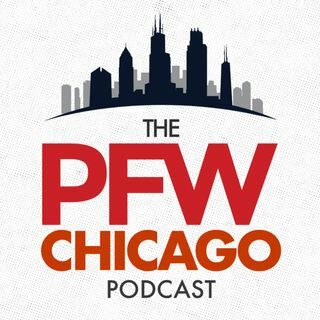 In our final pre-draft podcast, we get the nitty-gritty nuts and bolts on Bears targets from former NFL player and current SB Nation writer Stephen White (@sgw94). Stephen breaks down Ronnie Stanley (5:16), Jack Conklin (10:15), DeForest Buckner (13:32), A'Shawn Robinson (17:58), Shaq Lawson (20:40) and Leonard Floyd (25:37). We conclude the show with Kevin's 7-round Bears Mock Draft (34:30) and a preview of our draft coverage.